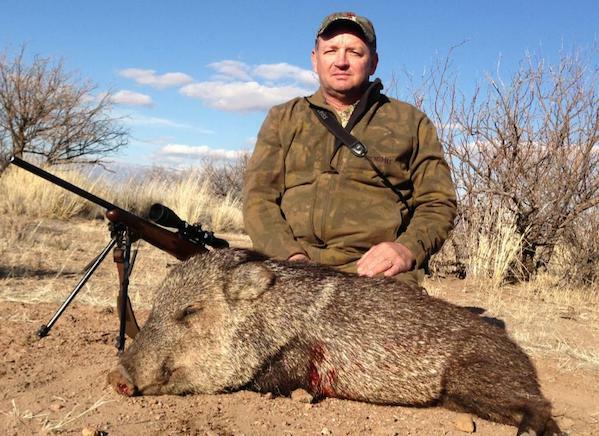 Javelina, Javelina, Javelina, need we say more. 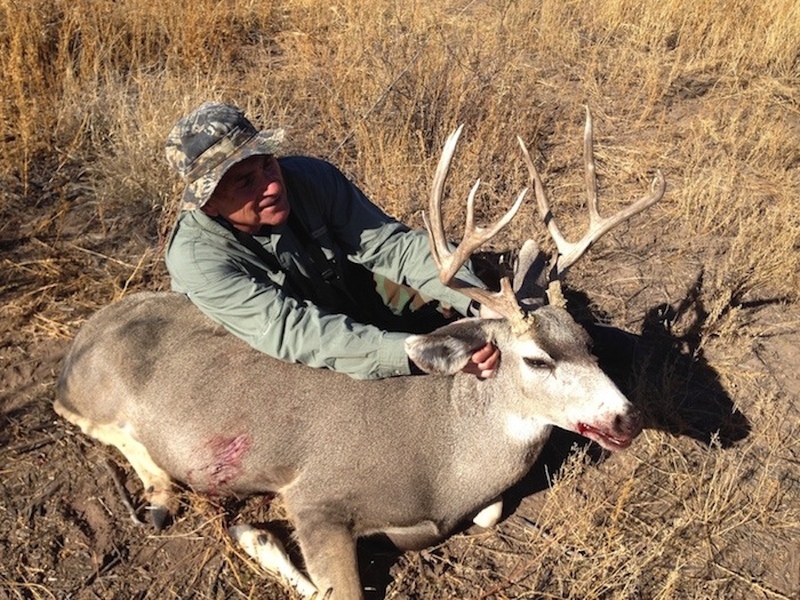 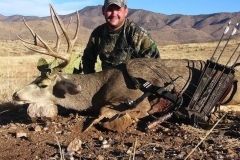 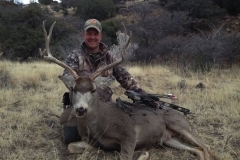 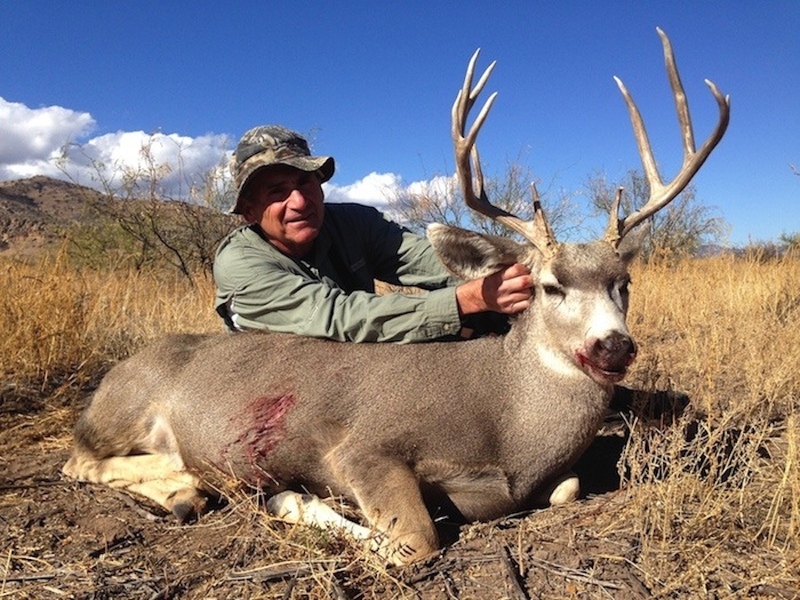 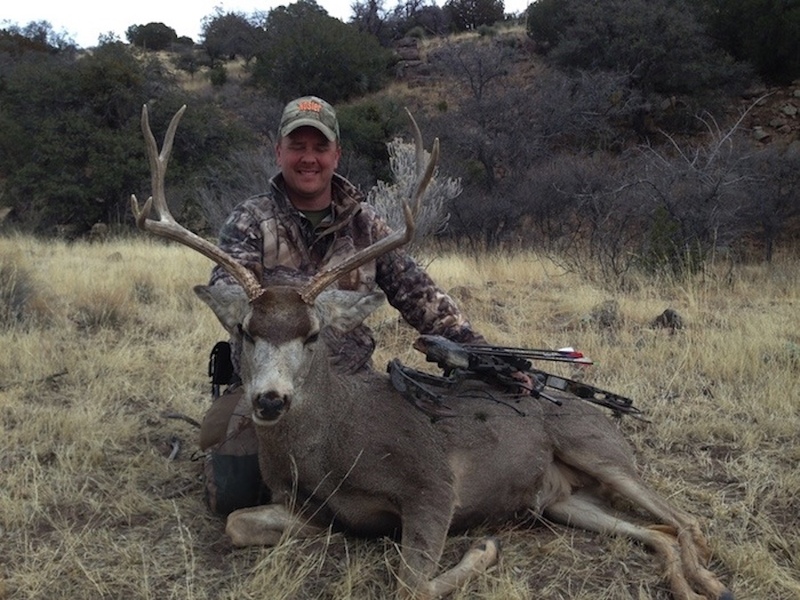 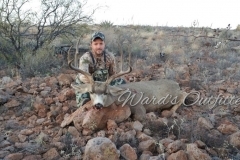 Ward’s Outfitters offers the best Javelina hunting in the state of Arizona. 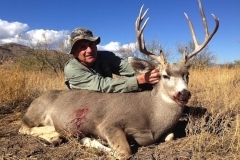 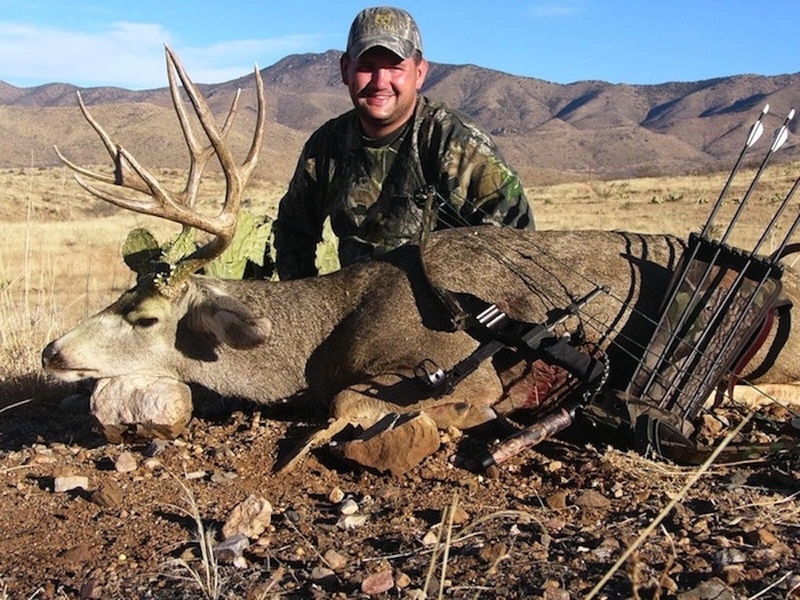 We guarantee you won’t find a outfitter that has produced more trophy book Javelina then us. 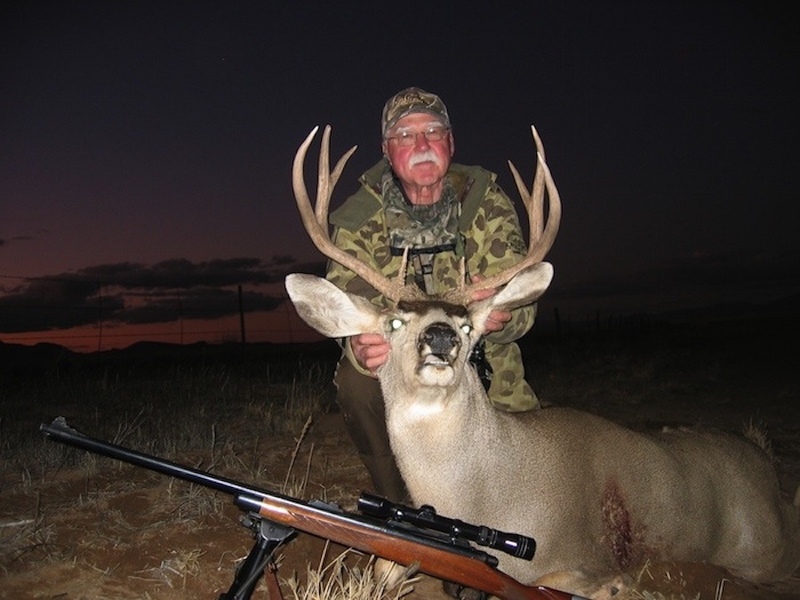 If you just want to come down and chase mountain pigs or if you are looking for that 60# hog, then we are the outfitter for you. 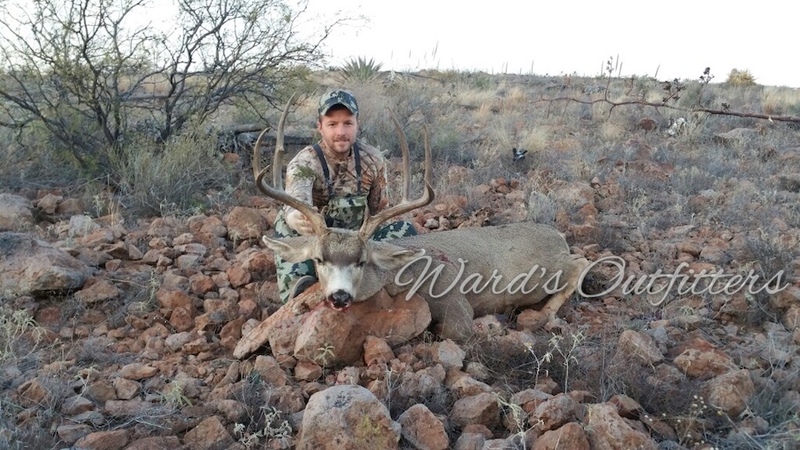 At Ward’s Outfitters our hunters for the past six years have been 100% successful with 90% of the animals making the Arizona record book. 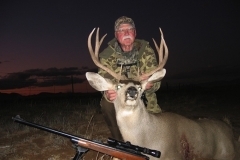 If you plan on hunting with us we recommend you call around and join every big pig contest you can find, because chances are one of our hunters is going to win. 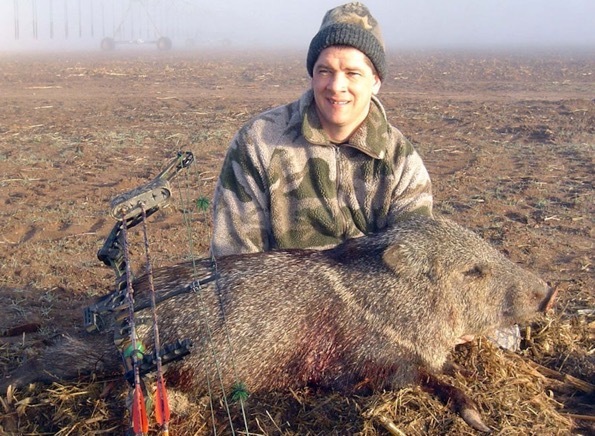 Hunters can expect to see Javelina every day. 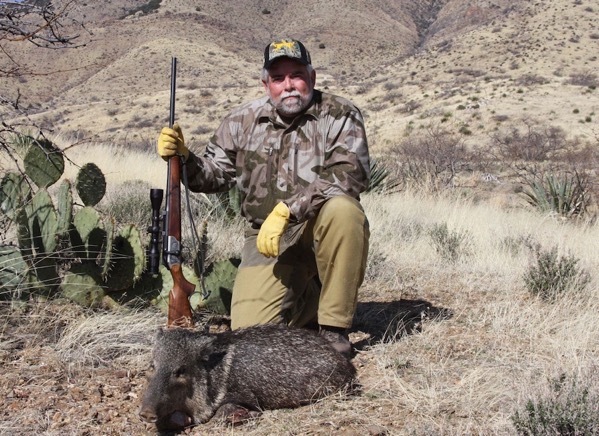 The primary means of hunting Javelina include calling, and spot and stalk. 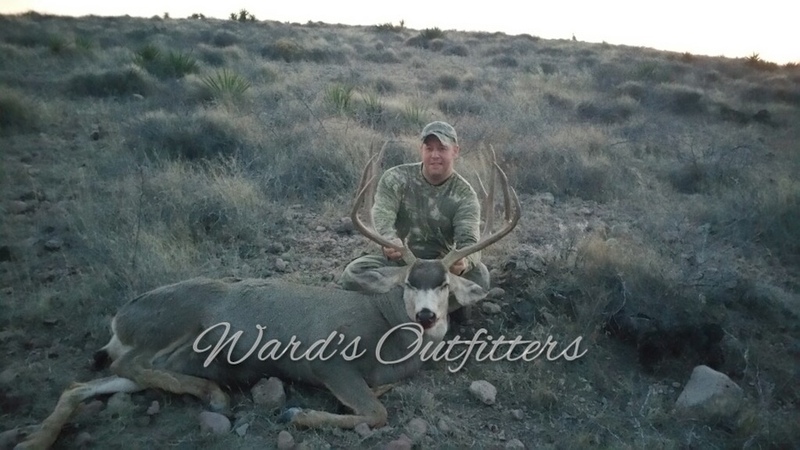 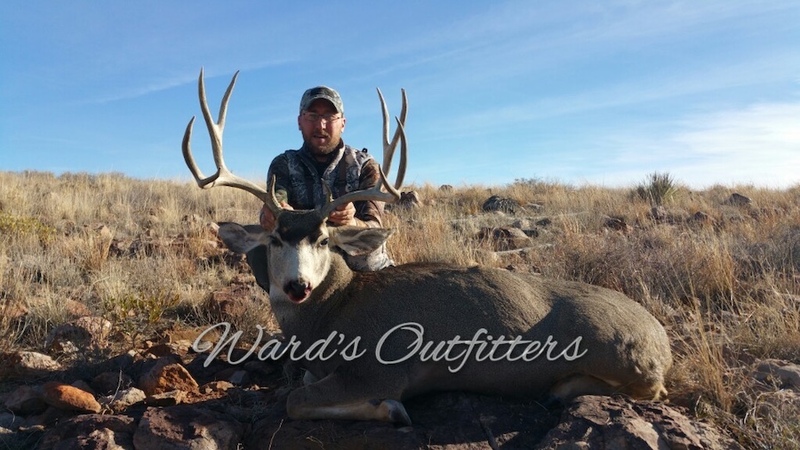 Content © 2009-2018 Ward's Outfitters.